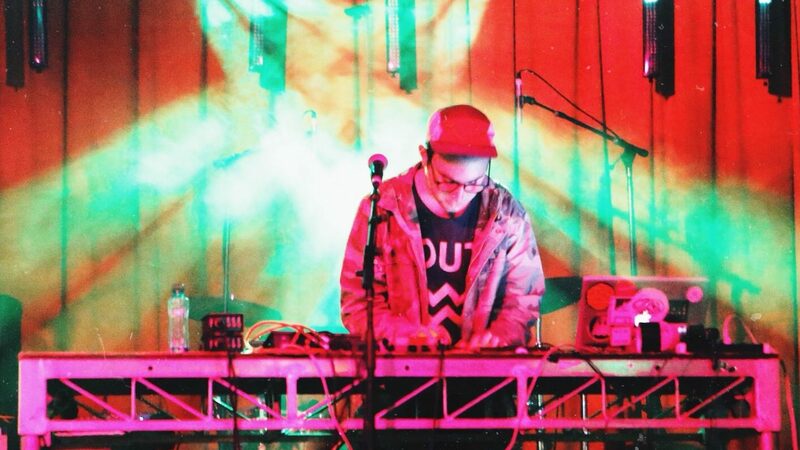 One of the brightest young guns the Australian music scene has thrown forward for a long time, beatmaker Japanese Wallpaper, is riding high after releasing his debut EP last month and to continue the good times of 2k15, he is heading into the Music Feeds studio for a live stream this afternoon! Otherwise known as Gab Strum, JW was first discovered by the eternally on-point triple j Unearthed machine, which selected him as last year’s Unearthed High competition winner, taking his divinely sculpted soundscapes nation-wide. His self-titled EP, which our reviewer described as “a layered and glassy piece of art”, was also followed by news of an east coast tour alongside another frustratingly talented youngster, Montaigne, which the pair are currently in the midst of (see dates below). To send some spine-tingly electronic tunes your way and chat all about the current tour and more, Japanese Wallpaper will be in LIVE from 2.40pm today AEST, right here! Get ready for bliss.